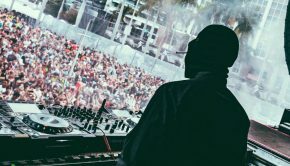 For everyone who’s been wanting DJ Hanzel to release a deep house mix, you prayers have been answered. 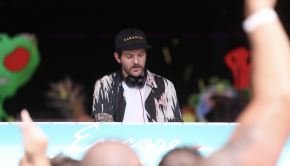 Dillon Francis’ alter ego, DJ Hanzel has just released a 30 minute mix for Annie Nightingale’s BBC Radio 1 show. 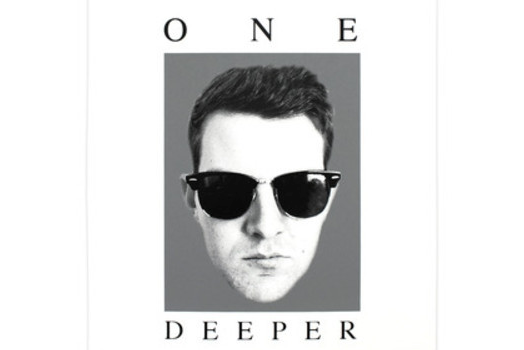 The “One Deeper Mix” features tracks by Eigo, Solomun, Craig Williams, Daniel Dubb, Nadastrom and more. 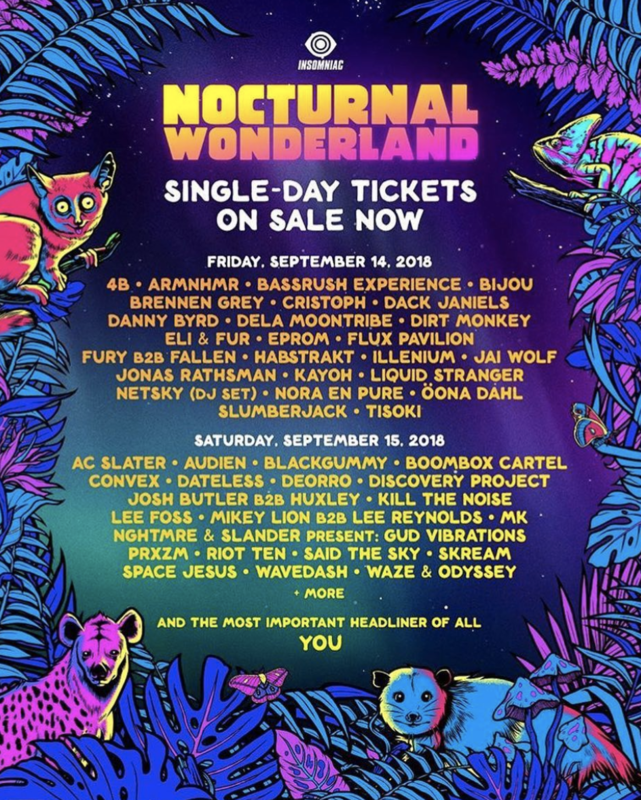 Put your speakers up and prepare to go one deeper! Check it out below along with the full track list.